Due to the new app "Design Guide GRAZ", design becomes visible in the city and design lovers are navigated to shops and hotspots in the UNESCO City of Design. Together with AIONAV Systems AG, an app has been developed that is supposed to make design visible in the city of Graz. It shows 28 shops and hotspots in the fields of Fashion & Accessories, Food & Lifestyle, Urban Living and Hotels & Bars. Each shop / hotspot is presented with a text and pictures. There is also a map, selected design tours and current information available. Shop entries can also be shared via social media. Further features are: creating watch lists, adding notes and saving your favorite shops / hotspots. 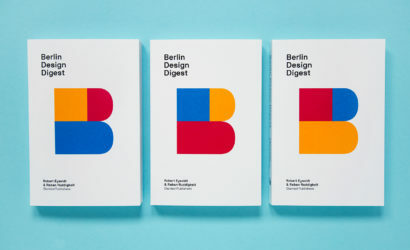 In the course of Designmonat Graz, the app will be expanded by the program Design in the City, featuring 34 shop entries. 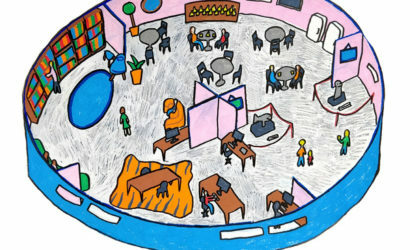 With AIONAV MOBILE APPLICATIONS, the company AIONAV Systems AG, a spin-off of Graz University of Technology, offers modular and interactive apps in free design to organizations. 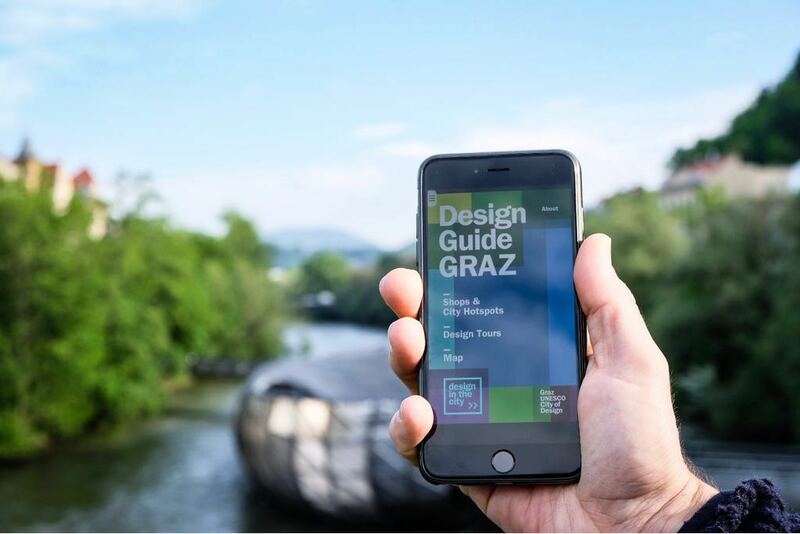 The GRAZ Design Guide, which will be complemented by additional shops and hotspots in the future, relies on the technology of AIONAV App, which focuses on information and navigation to be used on- and offline. The app was designed by moodley brand identity. Being a UNESCO City of Design, the city of Graz has been a member of the global UNESCO Creative Cities Network since 2011. The UNESCO title is to be understood as a mission and an investment in the future development of the city, where creativity as the most important resource constitutes a prerequisite for intelligent design processes and thus creates the basis for a sustainably high quality of life. In that respect, the networking organization Creative Industries Styria acts as a development and networking partner as well as an international competence center for design and creativity. Designers and artists are called to apply for a three-month work visit as "Designers in Residence" in the Belgian UNESCO City of Design Kortrijk. 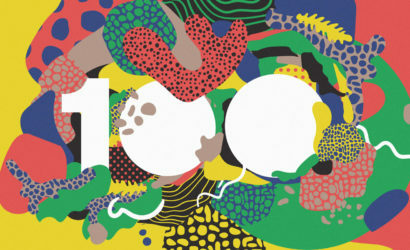 In summer 2018, the UNESCO city of design Kaunas invites young creatives to join a summer camp. 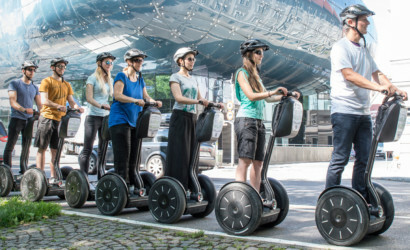 Exploring the UNESCO City of Design Graz by segway. 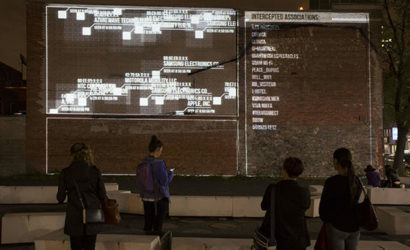 In this competition the results for the interactive use of facades in Montreal are confirmed. Submissions are possible until February 12th.